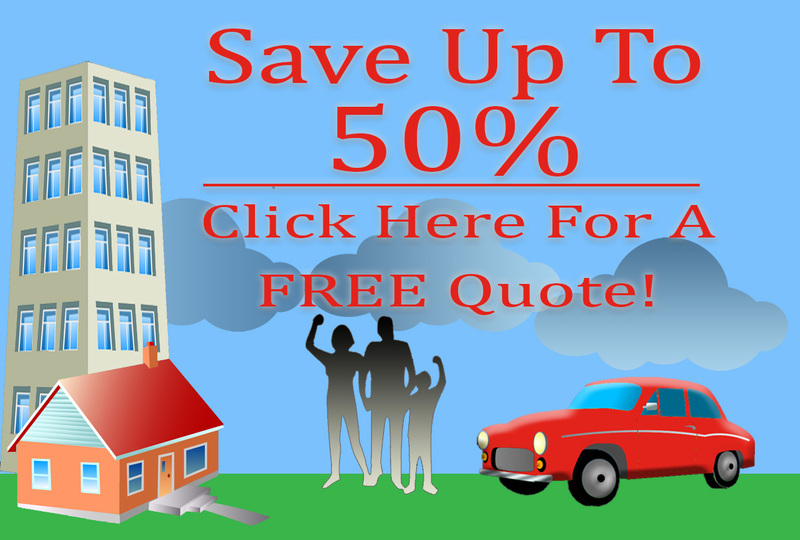 American Insure-All® is proud to offer affordable car insurance quotes in Maple Valley. We know that while auto insurance is a necessity that all vehicle owners must purchase, finding just the right policy – the one that is right in the middle of responsible auto ownership and your particular budget – can be challenging. We have many different types of policies from which you can select. We also provide discounts to those who are making responsible choices in their lives – decisions like not smoking, keeping alcohol use and vehicle operation completely separate activities and attending school on a regular basis if you are a student (and maintaining good grades). We believe that it is appropriate that wise decisions should be rewarded. In addition, these behaviors work in tandem with responsible driving. It is important to note, however, that no one is perfect. One bad choice can cause a lot of problems. We can help you with a policy that allows you to keep your vehicle insurance and get on with life while you take care issues resulting from a careless decision. We are happy to support your efforts to do and be better with car insurance policies that take mistakes into consideration. 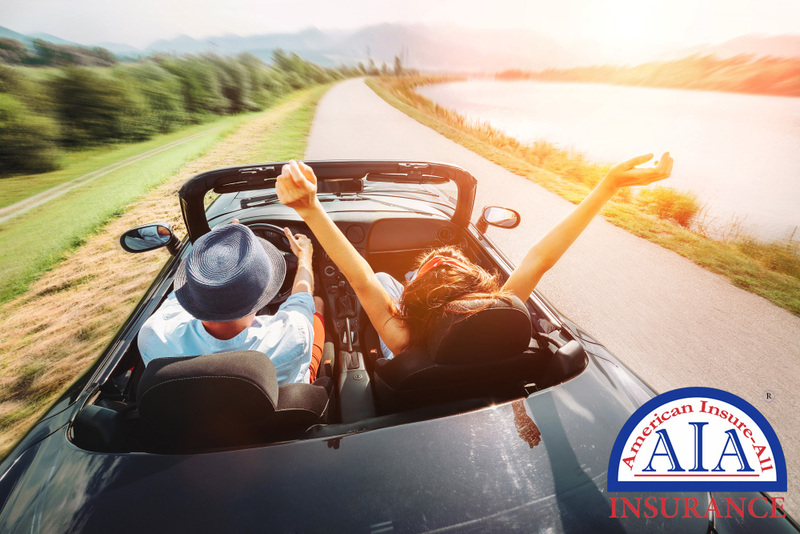 Call the expert team at American Insure-All® at (888) 411-AUTO to ask about our selection of affordable car insurance quotes in Maple Valley. We are happy to help with an assortment of policies that range from those that focus on supporting drivers who try to to be model citizens to insurance for individuals who need some assistance cleaning up mistakes in judgment. We have policies for all kinds of situations, including DUI insurance and SR22 policies.